The Foreseeable Future Foundation is a 501(c)(3) Non Profit Organization, that works with individuals and organizations that focus on the visually impaired thru sports and recreation. We offer financial assistance when we can, and try to utilize the various resources we have in our organization to help those in need. 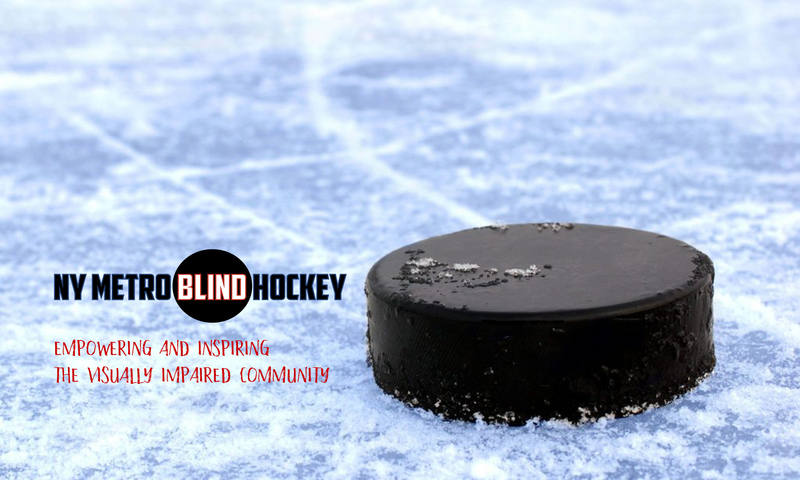 They have put together a short video explaining some of the basics of Blind Hockey and showcase some of our Central Park event.